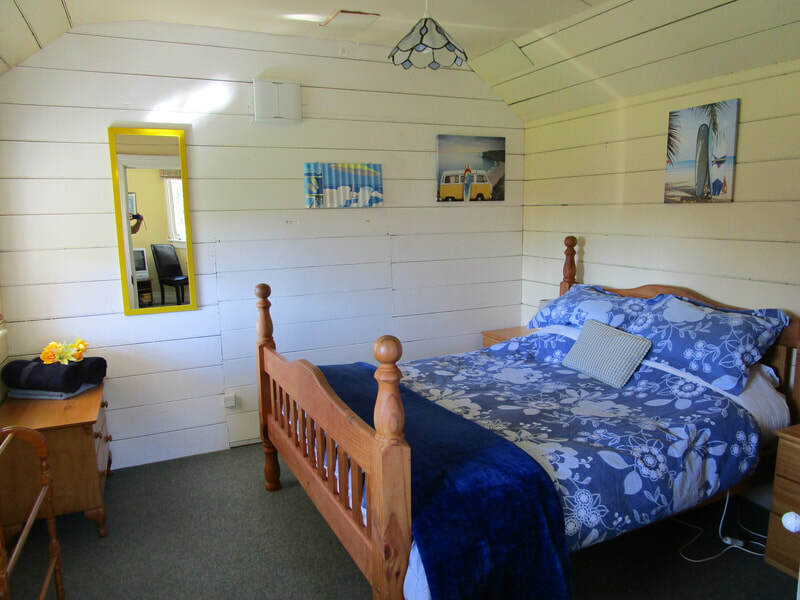 Our two accommodation units in the estate grounds of Ica Station Homestead offer independent self-contained accommodation that is perfectly suited to large groups, families and single travellers alike. 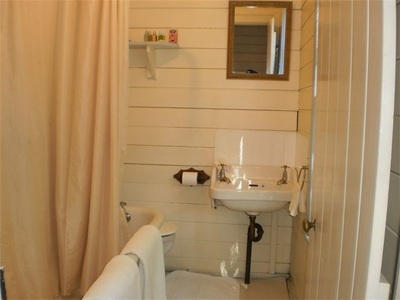 Our location is set in private estate grounds and the accommodation sleeps up to 6 persons. 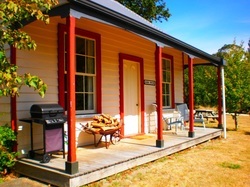 Use of swimming pool and spa pool at main Homestead! 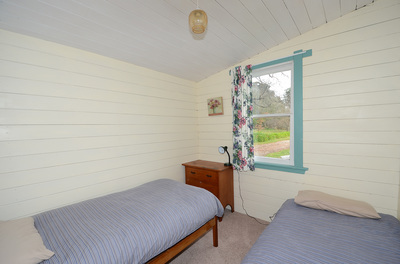 Only 15 minute drive to the beach and local golf course! 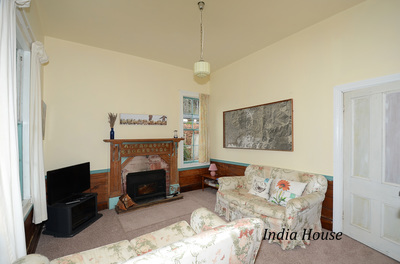 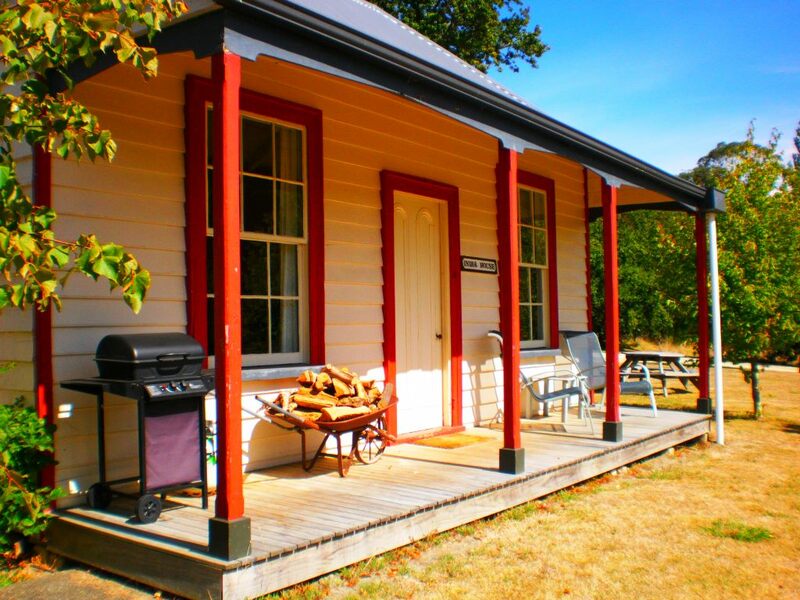 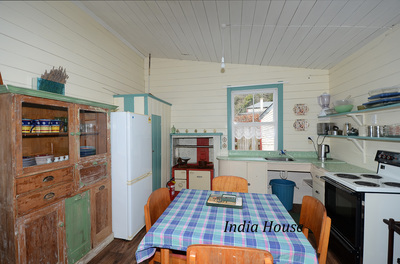 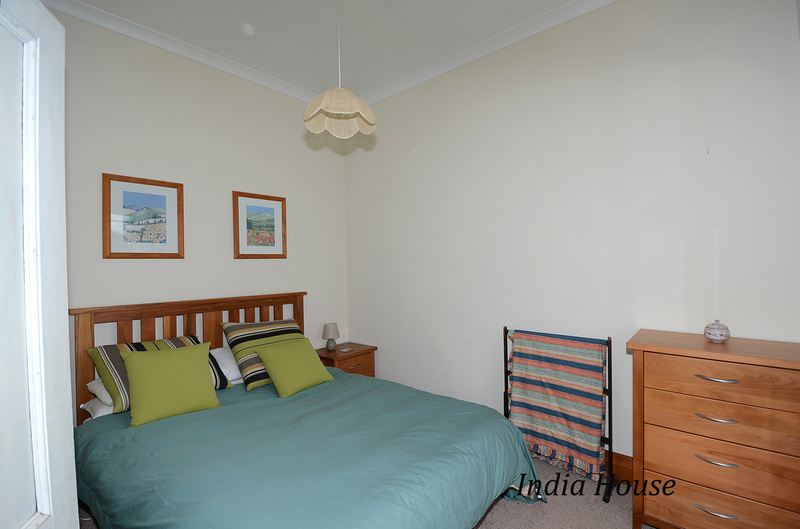 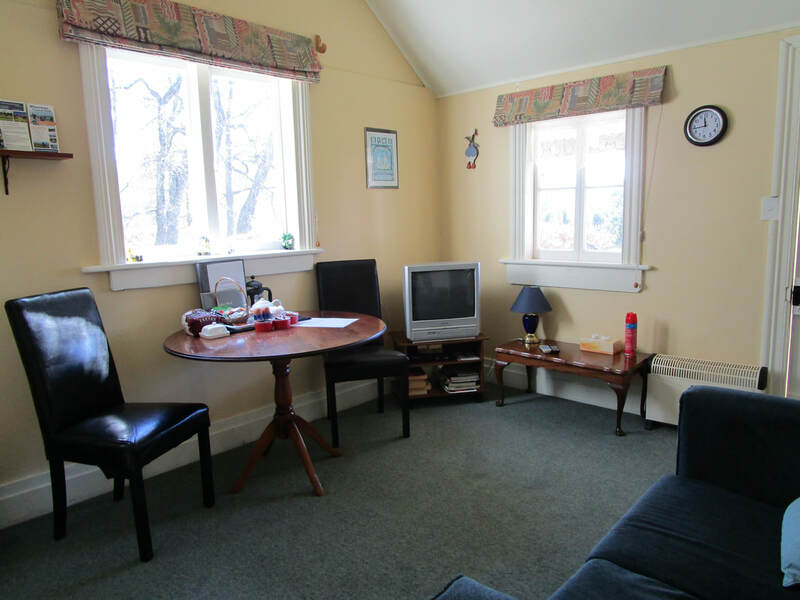 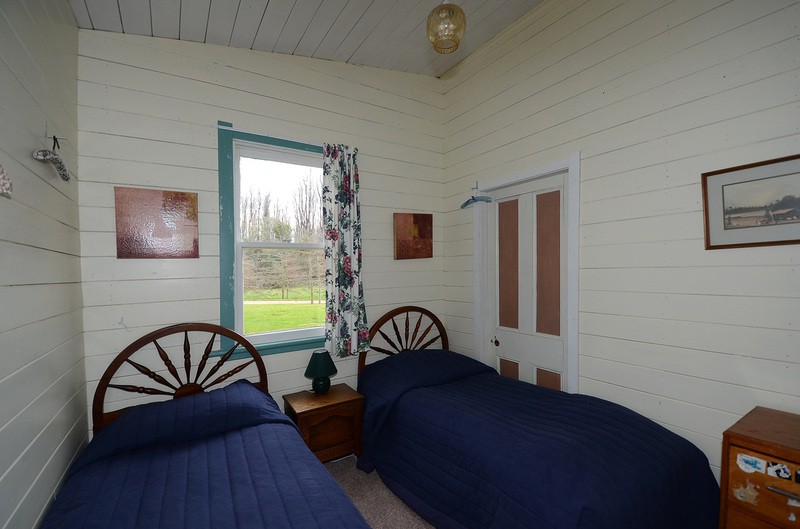 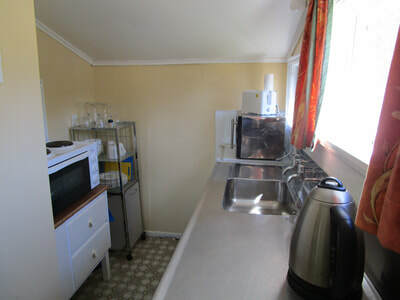 Located in the grounds of Ica Station Homestead, Ica Whare affords visitors comfortable, clean, rustic accommodation. 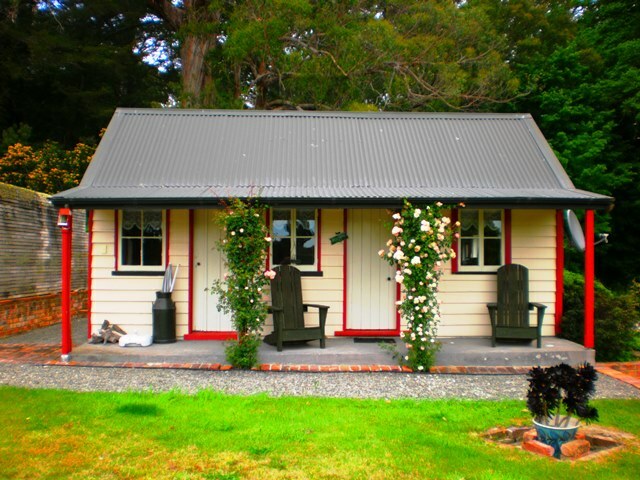 Thick with interesting early New Zealand rural character and situated at the end of a 'no exit' road, Ica Whare has captured the beauty of New Zealand.